3 owners from new. Current owners since 2001! 1 x keys, 2x fobs + cobra touch key. VOSA print out to verify mileage. This car was purchased as a ‘barn find’ and unused for the last two years, very little history due to owner losing it. 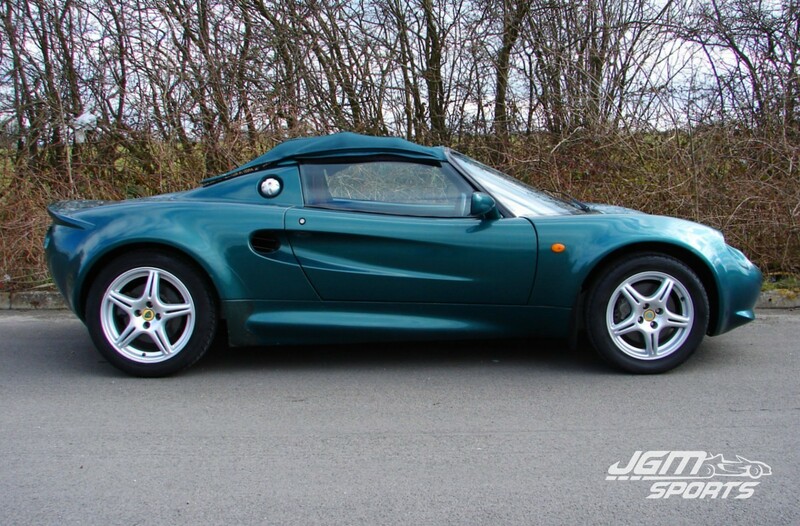 Lovely looking early Elise finished in Lotus Racing Green with MMC brakes. Standard car apart from almost new Bilstein S2 Elise suspension upgrade, Braided Clutch hose upgrade and what looks to be a recently fitted set Toyo T1r’s on the front, the rears are Dunlops and have plenty of thread. Full ‘C’ service including cambelt, brake/ clutch fluid, coolant flush the full works due to recent lack of use and lost service history. 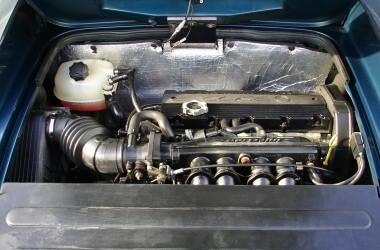 The body work is overall good condition, the odd age related mark. Interior has the usual wear, a small burn on the passenger seat. 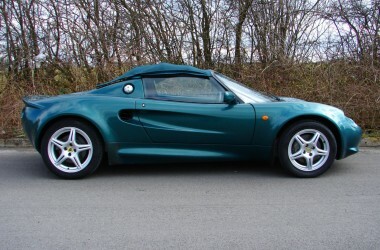 Absolute bargain price, probably the best value for money S1 Elise currently for sale with only 58k miles, HPI clear, 12 months mot and ‘C’ serviced. 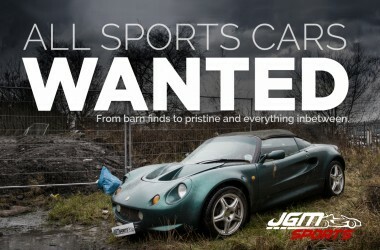 Would suit someone wanting a project they can drive away, would make a nice car with some effort. Strictly trade sale at this price (i.e no warranty given).